The Astronaut Scholarship Foundation recognizes the impact that Astronaut Scholars make in their industries and society. 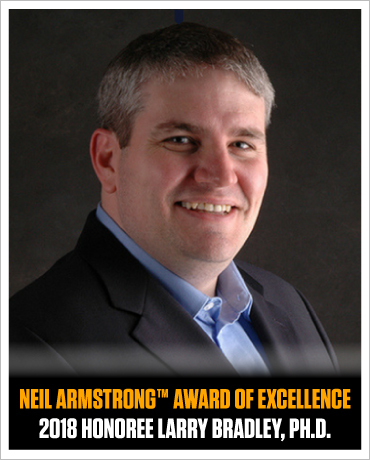 With this, ASF enjoys showcasing Astronaut Scholars making strides in their education and careers through Scholar Spotlights and also through the Neil Armstrong™ Award of Excellence. 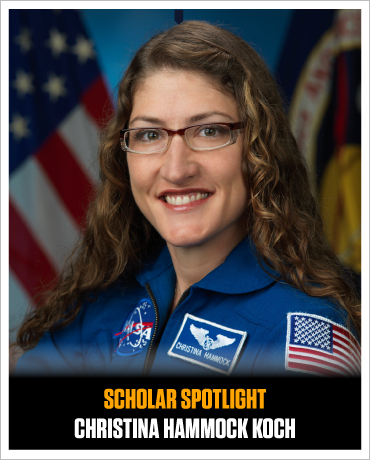 Astronaut Scholars are some of the best and the brightest in their industries and organizations. The Astronaut Scholarship Foundation tremendously values their many contributions to society. ASF enjoys recognizing their great works by sharing Scholar Spotlights and showcasing scholars' accomplishments, break-throughs and successes. The Astronaut Scholarship Foundation also provides the Neil Armstrong™ Award of Excellence to recognize an Astronaut Scholar alumnus that has made a difference through their work and also embody character, achievement and impact which are just a few of the attributes embodied by the award’s namesake, Neil Armstrong™. For more information about the Recognition Program, contact us at +1 407-362-7900 or info@astronautscholarship.org.